Our 2019 190th Reunion Social & Supper with 145th CAB Reunion was a SUCCESS Thanks to Kevin Reynalds! WELCOME HOME 190th AHC BROTHERS! Welcome to Our website for the 190th AHC. 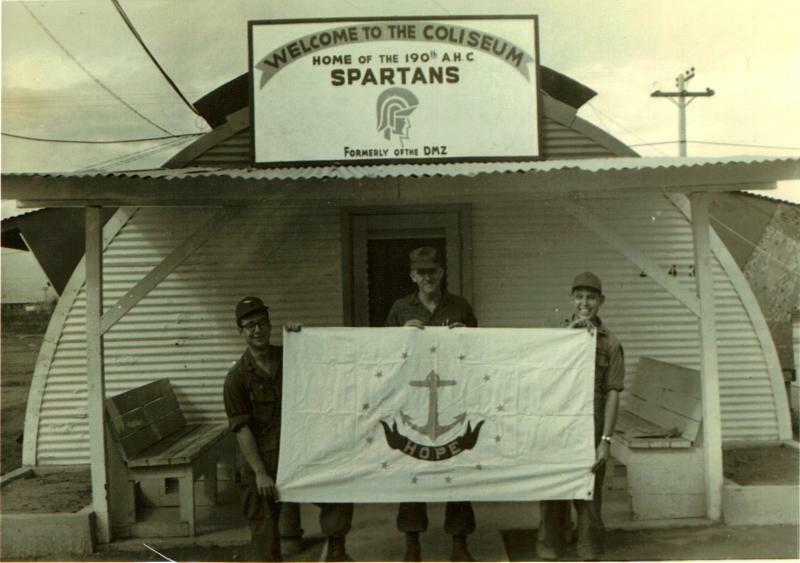 We were Activated October 14, 1966 and left Fort Campbell, KY in July / August 1967 for Vietnam. 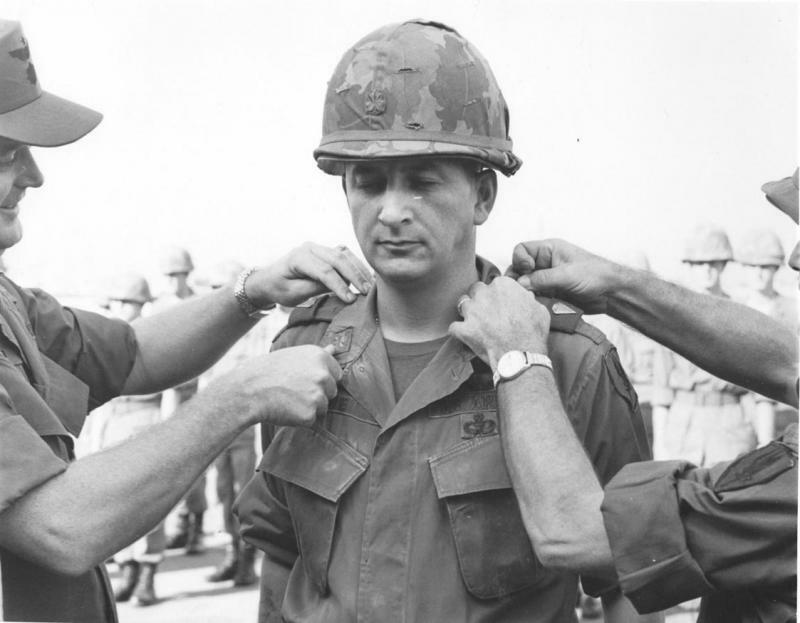 Maj. David Hagler was our 1st CO. 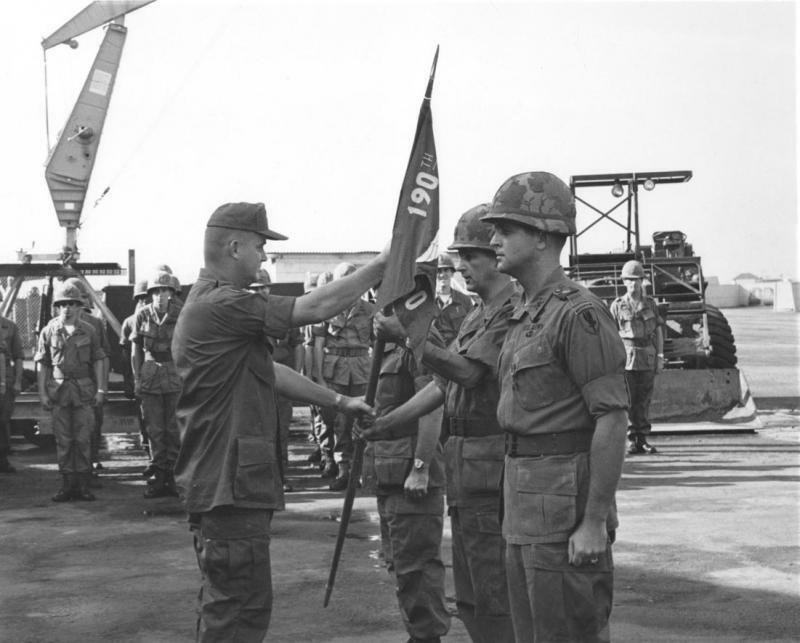 In September 1967 we were in I Corp DCS for 1st Marine Div./Army Special Forces. 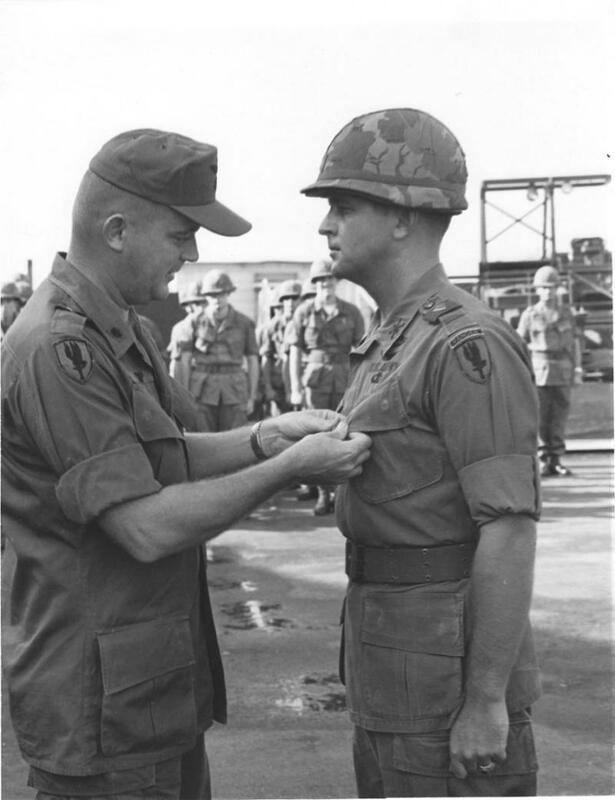 October 1967 we moved to Duc Pho in II Corp DCS 198th LIB, returning to Bien Hoa III Corp November 1967. 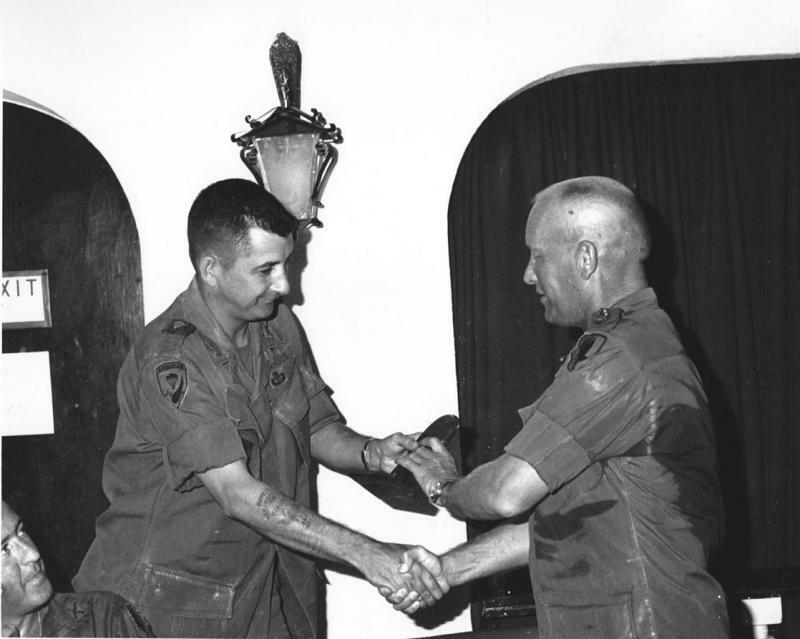 In December 1967, NW Phu Cong, the 190th earned 68 Awards for Valor in support 25th ARVN CIDG. In January 1968 Charles Vaughn became our 2nd CO. During July 1969 we transported POTUS Nixon, while in country, VPOTUS Agnew in January 70, and in September 1970, under CO Gary Martin, XO Curt Loop, and Maintenance Officer Larry "Swede" Holmgren we transferred all assets to 223rd VNAF. Our mission ended with Inactivation December 10, 1970 with return to The World. & flight back to coliseum. 190th 2017 Reunion - Tom McNamara - Our Spartan 13 Flew The AAHF COBRA & Flew 5 190th Members who Purchased Cobra Rides ﻿. Tom, Now a HUEY IP with AAHF, can AC Both COBRA & HUEY Flights! Meet & Greet Fellowship & A Celebration of Our Survivors, along with Respectful Reflections on those Called Before Us. REMEMBER: SCROLL TO BOTTOM, OF ALL PAGES, TO SEE NEW PICTURES and LINKS TO WEBSITE VIDEOS....JUST FOR YOU! Click on Each Page & ID those You Know - If I Don't have names under Pics, Email me & tell me Which Page, Which Pic & Name that Dude. Composite of all other aircraft assigned to the unit was turned in to 1st. Robin Program therefore coordination with depot had not been accomplished. The 190th facilities had to be turned over to the new VNAF Squadron on the date of activation. Google, you led me to 145thCAB. Thanks Jim Bodkin for the 145thCAB website. and 190th Unit History. Thanks Curt Loop, for that 1st Email and all the info.Thanks Dewey (Will) Wilhite for staying true to your faith, and for Ray. Thanks Ray for all the pictures. Thanks Bill Long for the 145th pictorial history. Thanks Bud Holzman, Jon Logan, Jon Carrico, Bob Coveney, Gary Roush. Tom Gilmartin, Steve Caliendo for the pics and emails. Thanks to All you OLD WARRIORS that have listened to my phone spiel, and UR Emails. Thanks Amy Keener & David Green for website direction. Thanks to ALL 190th AHC Mercury, Trojan, Gladiator, Horse members for your Service! We are All SPARTANS. THANKS MAMA ...LINDA P...for Googlin and finding our 190th Brothers! Please Help Us find Old Friends and Fellow Unit Members. If you know someone we have left off our Unit Members list, please let us know. If there are inaccuracies in our Unit History, please help us to correct.Time passes and memories fade, but pictures tell a great story. If you have Unit Pics please share them with us. We will try to list Unit Members we have found, Unit Members we are looking for, and unit Members who have gone on before us. If you have Orders or Unit Awards please share as they are a great source for identifying SPARTANS.